All of our reflections, prayers, and moments during Lent seem to be drawing us closer and closer to this space that Henri writes about. We are working for our prayer to become the prayer of the heart. And to do that we must create the space where God can become our host and we can be at home with God. This imagery resonates with me. “Creating home” for another is something I have seen lived out in a million different little ways since I entered into L’Arche. Sometimes it means making sure that the refrigerator is stocked with the pickles that you know your housemate loves (hey thanks!). Or it means taking the time to make sure that the floors are scrubbed and the house is full of seasonal flowers. Sometimes you create home for another by forfeiting the television for that program you know will create more joy for your housemate than anything you could possibly be watching would for you. If understanding the “creation of home” is a way of understanding the journey through Lent closer to God, then life in L’Arche is a very good teacher. If witnessing someone be a thoughtful and selfless host is a way to understand even the smallest part of the mystery of God’s love, then L’Arche is witnessing God to me over and over and over. Countless times, I have watched core members and assistants set aside their own pain and struggles of the day in order to genuinely welcome a guest. I have received the deep and true hospitality of L’Arche homes opening their hearts through a carefully-made meal and beautifully-set table. I have seen people come alive through the story and joke telling that often accompanies the role of host. I believe this is a way of understanding God and a helpful reference point as I seek to see this Lenten journey through. I believe that “feeling at home” somewhere here on Earth allows us to have a small glimpse into what it will feel like to be “at home” with God. And, personally, I am so grateful that I have felt at home in L’Arche. I am grateful to have felt at home while singing along with The Beatles and my community members at the top of my lungs and while praying quietly together with a candle after dinner and while laughing with others while tackling the mountain of the dishes in the kitchen. I do believe I have glimpsed the Kingdom of God in those moments. And it is those glimpses that give me the strength for the rest of the time. This whole Lent, we have been journeying together in order to prepare our hearts for the joy of Easter. We have been preparing, as Henri writes, to create the space for God to become our host.  I believe that L’Arche gives us glimpses of what that can look like, and for that, I am very, very grateful.